It's all about your attitude. 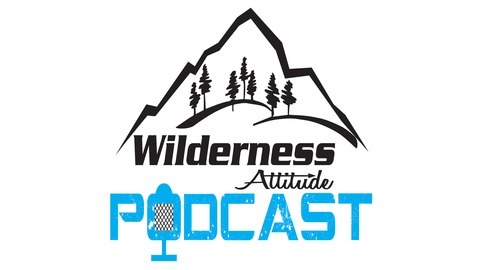 A positive, enlightening and informative podcast of amazing adventures from men and women who live in the spirit of the wilderness attitude! Hosted by Brandon Waddell, who has re-introduced himself and his children to wildlife, hunting and respect for the outdoors. In rediscovering his passion for life, health, and the wilderness, he has felt compelled to share his story and others stories in hopes of inspiring people. Produced by Mauromedia. 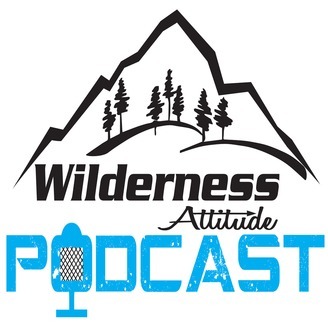 Derek Dirnberger joins us from ATA to discuss his life in the wilderness & how he is sharing his experiences through his hunting TV show on the Pursuit channel, “The Break.” We talk about all the elements that go into making a TV show, he gives some advice to others wanting to pursue a career in this industry, and he shares some epic stories including a mountain lion hunt. If you need a break in your everyday life, listen in, as Derek explains why he hunts the break. -The Break- How it came about and why Derek wanted to share his journey with others. -The important business lessons Derek learned including the value of relationships in business. -The Break team- who else is involved in the making of The Break. -How Derek separated himself from the rest and taught himself how to film and edit. -Some of the struggles Derek experienced along the way. -Hunting mountain lions in Colorado. -Derek’s advice to others trying to get into the industry.